38 South Boat Sales is one of the longest established and most reputable yacht brokers and power boat dealers in Australia. 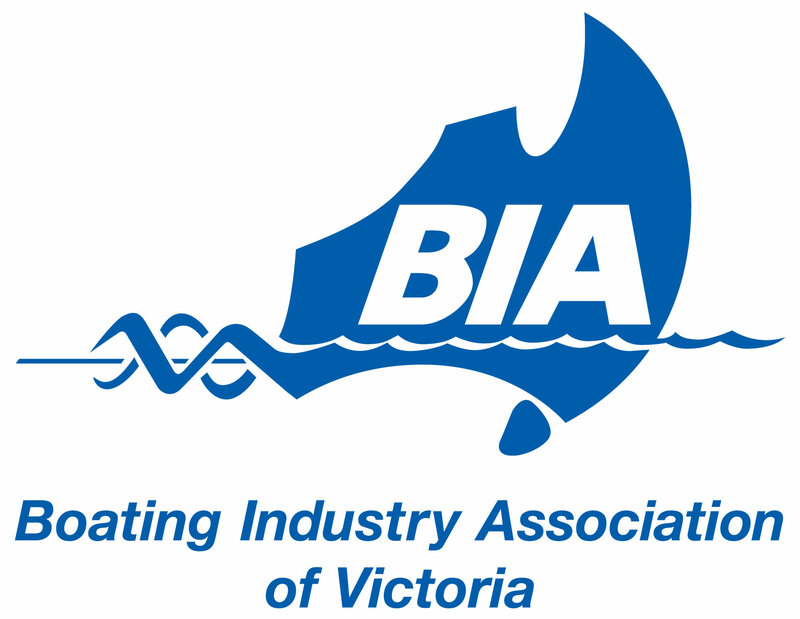 It is also without doubt the best destination in Melbourne, Adelaide, Gippsland Lakes and now the Riverland in South Australia, for the largest range of new boats including Jeanneau yachts, Jeanneau power boats, Glastron power boats and of course second hand yachts such as Dufour, Bavaria, Beneteau, Hanse, Elan, and Catalina plus inboard and outboard power boats or fishing boats such as Riviera, Prestige, Haines Hunter, Streaker, Wellcraft, Bayliner, Searay, Mustang and Four Winns. With well over 200 years of combined staff boating experience, covering marinas such as Sandringham, Brighton, Docklands, Patterson Lakes, Martha Cove, Williamstown, Blairgowrie, Metung, Paynesville, Renmark and North Haven, the growing team at 38 South offers experience that is unprecedented in Victoria and South Australia. We know boats, we own boats, we race boats and we ONLY offer honest advice to customers and boat owners. “Hi Chris, Thank you for all your efforts in the sale of Trim the Ohlson 35 yawl. The time and effort you put into showing potential clients the yacht more than justifies the commission paid on the sale.